Amanita Design will be rolling out an update to redesign the main character of its wonderful game Chuchel soon. The reason for this is that a few fans have voiced that the titular character resembles the racist depiction of black people from 19th-century theater. Since Amanita is a Czech-based studio, it had never even considered the possibility that its original design could be construed as such. In a post to its Facebook page, Amanita explained, "In reaction to a number of requests we've seen coming from the players throughout the year, we ultimately decided to swap Chuchel's colors and change his body color from black to orange. We acknowledge that due to significant differences in culture and history between Central Europe and other regions, we did not consider the possibility of Chuchel, a living dust bunny, being associated with 'blackface', a theatrical racial stereotype which emerged in the United States in the 19th century." "We would like to sincerely apologize to anyone who has been offended by the original appearance of Chuchel. As a team of peace-minded creative people, we simply do not want any of our games and characters even remotely associated with racism or any other form of hate crime. In order to avoid any further misinterpretations, Chuchel's appearance will be changed on all platforms in the upcoming days and weeks." 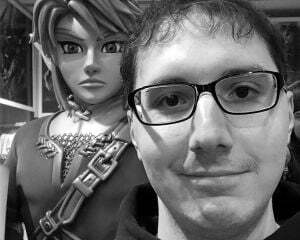 Now that it has been pointed out to me, I can sort of see it. The possibility never crossed my mind when I originally played the game, but I've never lived a life where my very existence is ridiculed for my skin color. 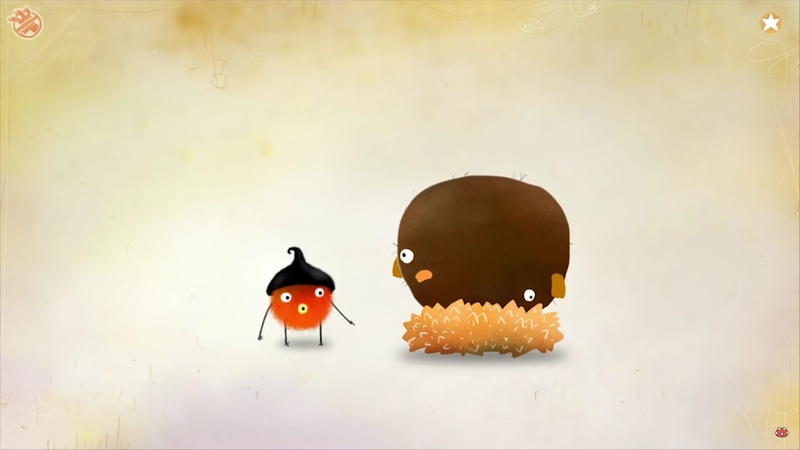 For people that have, Chuchel very well could come off as a racist caricature. You can look at Chuchel's new design in this re-released trailer. It'll take some time for me to warm up to it, but he doesn't look that bad.